The WDH Lab at WLHC is closing 5/1/19. Tuesday, April 30, 2019 will be the last day for blood draws. Effective May 1, 2019 the Wentworth-Douglass Hospital lab location at WLHC will be no longer servicing lab patients. Tuesday, April 30, 2019 will be the last day for blood draws. Beginning May 1, 2019, please visit one of their other conveniently located sites for your laboratory needs. Monday – Friday: 6:30 a.m. – 6:00 p.m. and Saturday 6:30 a.m. – 11:30 a.m.
As always, please check with your insurance carrier to confirm that Wentworth-Douglass Hospital Laboratory is in the service area covered by your plan and if there are any co-payments. Whole Life Health Care’s Hilary Crowley welcomes you to a monthly Sunday Share series once each month from 4:30 – 6:30pm. 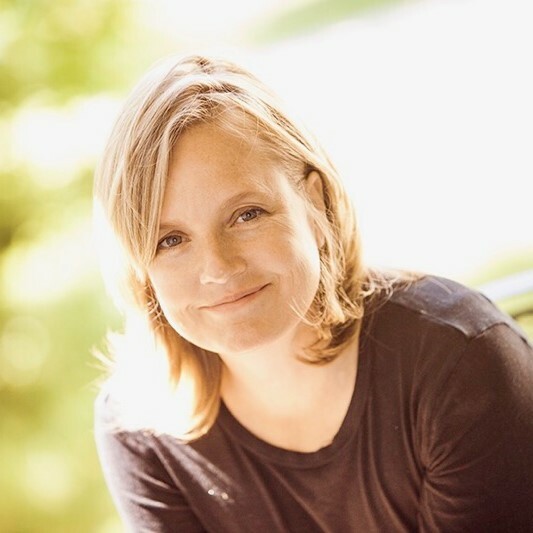 Join Hilary, a Natural Health Intuitive & Energy Medicine practitioner at Whole Life Health Care at this open session to share Reiki and hands-on healing. 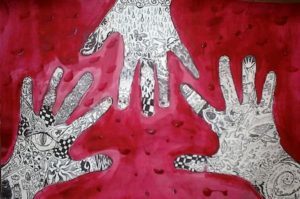 Together we are building a growing tradition in community and energy healing. Beginners to Masters always welcome. Encouraging all holistic modalities to join us to explore, play and learn from one another. 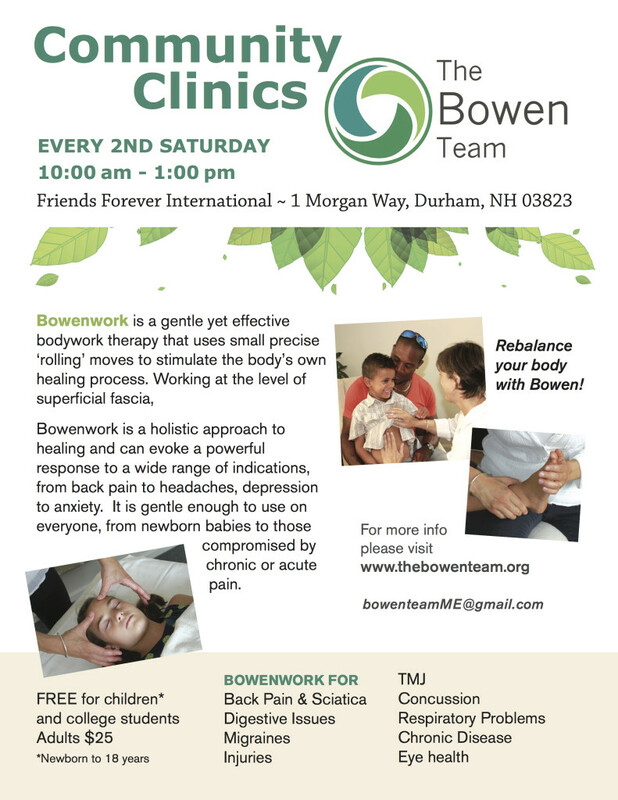 Contact Ainslee Farrington at 603-833-3596 or at bowenworkartofhealing@gmail.com with questions. 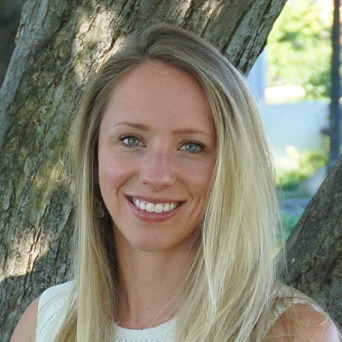 See more about Rachel Willerer on our website. See more about Christina Barrows on our website. Now available 10 – 8 on Tuesdays. Warm Stone, CBD Oil & Relaxation Massage. See more information about Aimee or book an appointment. Whole Life Healthcare practitioners recognize the impact that relationship distress can have on overall health. Our own Naomi Rather, psychotherapist, is now certified in EFT, Emotionally Focused Couples Therapy. 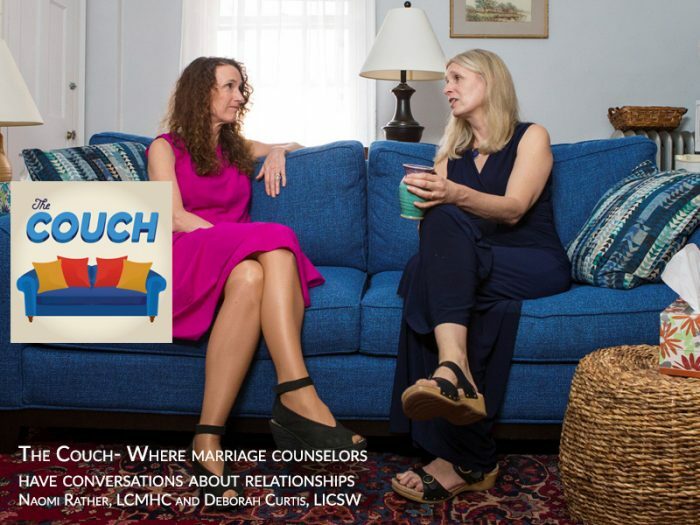 This is the most successful research-based model for couples therapy available currently.